Some days you don't wanna wear the casual clothes that you always wear so you have the choice to be sporty sometimes like I do . 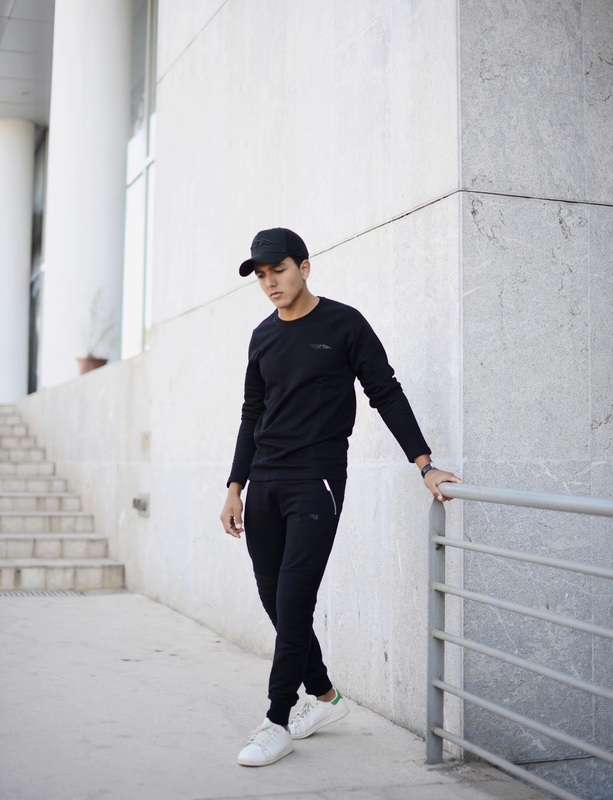 This time I choosed to wear my new sporty suit from BAA CLOTHING wich they have stylish and comfy sporty clothes plus the minimalist design that they have in every item. Gym attire never looked so good. BAA or Be An Athlete Clothing have been producing a range of luxury inspired premium sportswear for men and women since 2013. Founders Andrew Xeni and Phil Learney realised a couple of years back that their was a gap in the market for premium sportswear and set about filling it with their BAA collection. A sportswear collection that shouts sports luxe. The collection which is based around the key colours of black, grey and white covers just about everything you need to keep you looking good in the gym. Uber soft and comfortable materials are adorned with subtle branding for a timeless classic look. 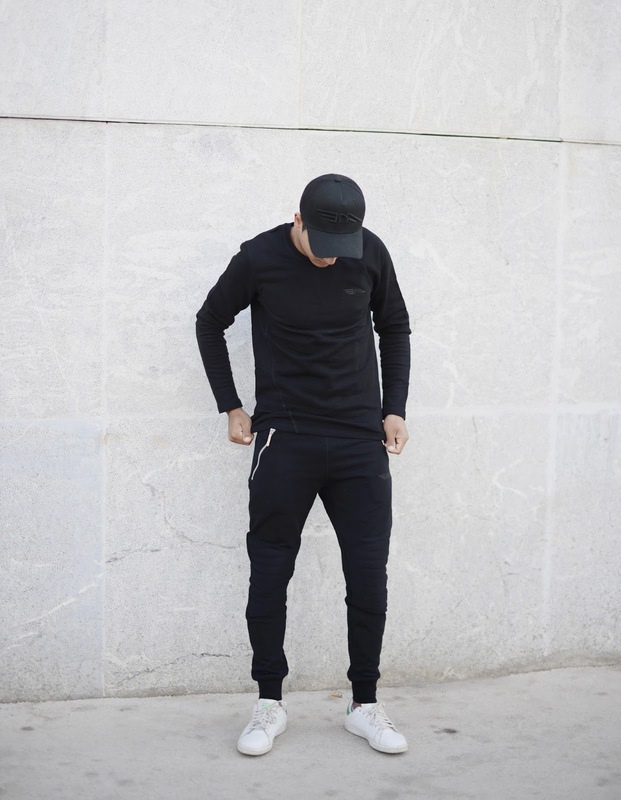 The classic range covers all the bases from vests and t-shirts to jogging bottoms. The full range is available from baaclothing.com.